Also on this month's show: a sharply-worded op-ed about not having the courage to fix the nation's social safety net. In the last few years, Purdue has spent significant time and resources on trying to improve its recognizability in the global defense industry. The school now has its own defense research institute, but it was recently informed it did not win a bid to run the nuclear weapons-researching Los Alamos National Laboratory. 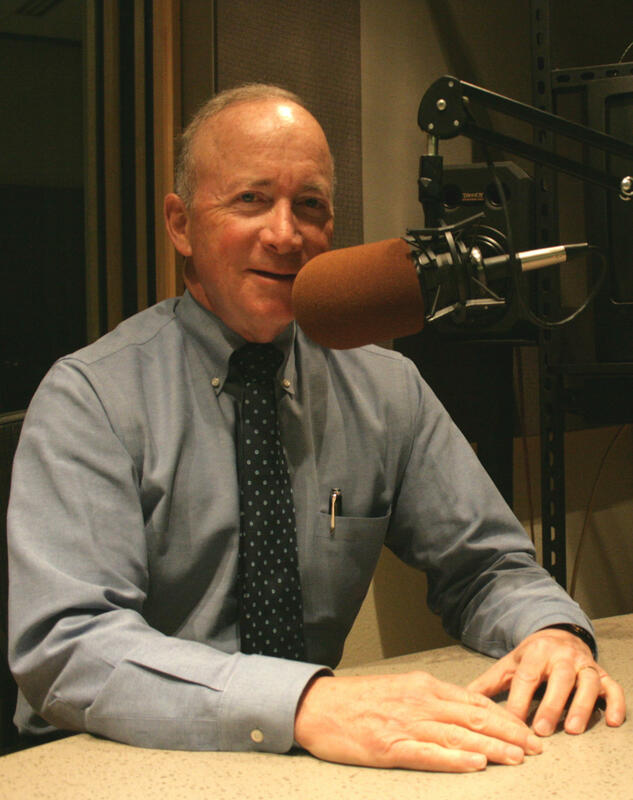 This month on WBAA’s conversation with Purdue President Mitch Daniels, we ask whether the bid was designed as a profile-raising exercise as much as anything else. Also on this month’s show, President Daniels writes a sardonic editorial in the Washington Post suggesting changes to the nation’s social safety net, which he says few people have the courage to fix, and he also pens another op-ed reflecting on the life of former President George H.W. Bush – but is he looking back at the only one-term president since 1980 through rose-colored glasses?